BISINEER ENGINEERING INDIA PVT. 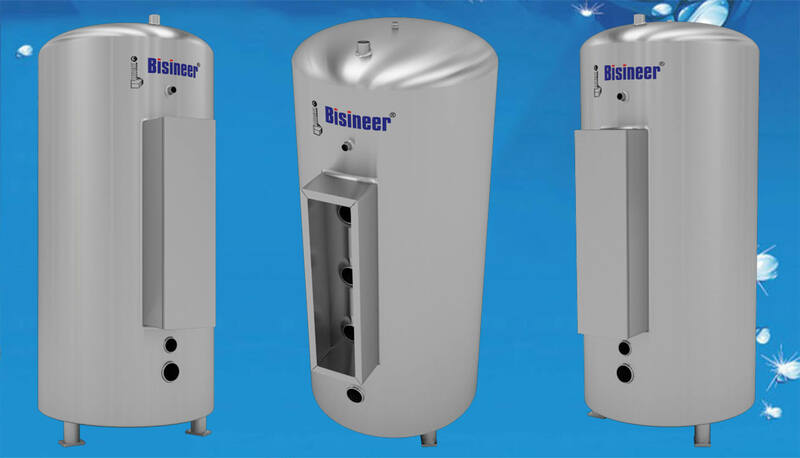 LTD.
As the name implies Bisineer® Centralised Electrical Water Heating System is a Centralized Hot water system used in Bungalows / Industries / Hostels / Hospitals/ Commercial establishments etc. for supply of Hot Water to various utility points. It is completely eliminates Geysers in multiple Bath rooms. 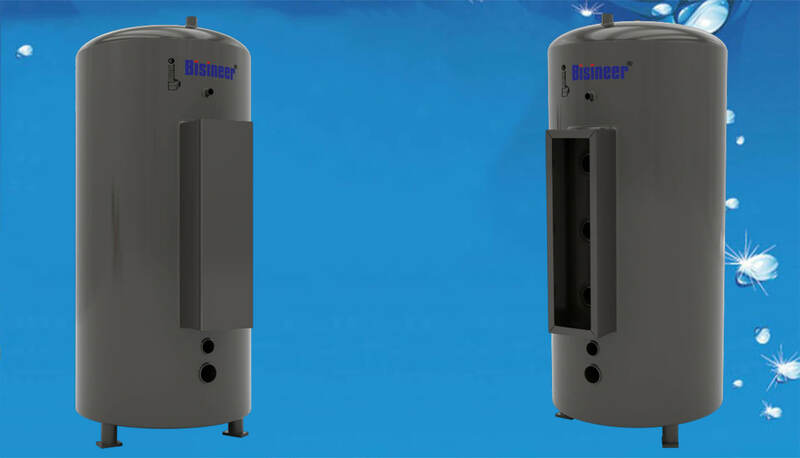 Bisineer® Centralised Electrical Water Heating System consists of an inner shell and the Outer cladding with Rock wool Insulation in between. The Inner shell stores the water for heating and outer shell protects the insulation from atmospheric damages. 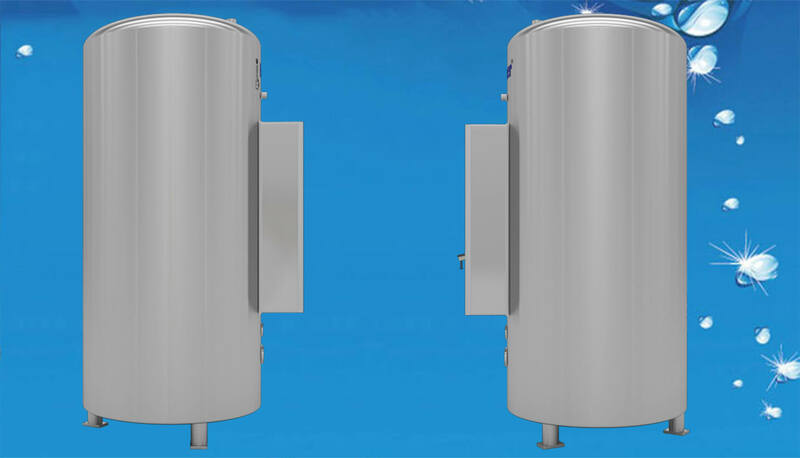 The cold water input from an elevated tank is fed into the system and Hot water output from the system is connected to utility points . The system works on Thermo Syphon principle. Thermo syphon is a physical effect and refers to a method of passive heat exchange based on natural convection, which circulates water without the necessity of a mechanical pump. Hence the Hot water reaches all the utility points up to the height of the elevated tank. Bisineer Centralised Electrical Water Heating System can be installed in the basement / Ground floor or Terrace or in any of the floors . 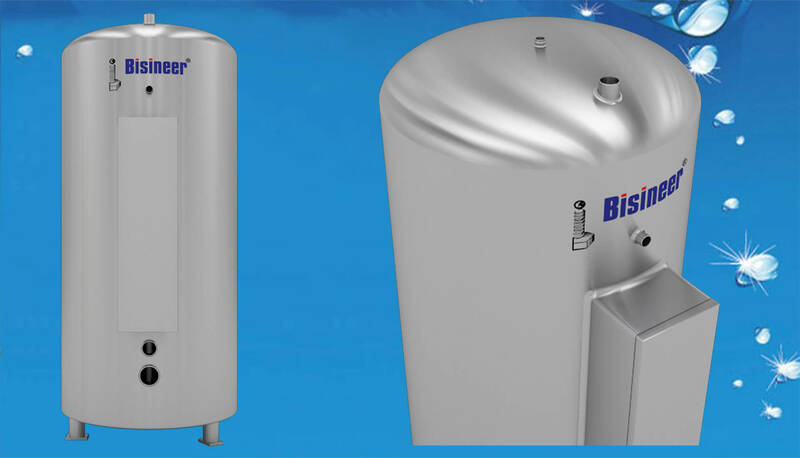 Bisineer® Centralised Electrical Water Heating System use electric resistance elements to heat the water in the inner shell. The elements are controlled by an thermostat. A control Panel with programmable Timing options will control the start and stopping of the System according to the set program. Quick Functioning : Takes less than 45 minutes for heating 60 ltr. of water. Storage Space : Less civil foot print. Stainless Steel (AISI 304 ) Inner + Stainless steel (AISI 304 ) Outer EWHS. Stainless Steel (AISI 304 ) Inner + Stainless steel (AISI 316 ) Outer EWHS. 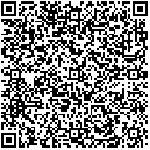 BISINEER® ENGINEERING INDIA PVT. LTD. is a manufacturing company with ISO 9001-2008 Certification. BISINEER® Sales and Marketing is a trading, distribution and servicing entity.BISINEER® is in the field of equipment manufacturing since 1994 with a number of satisfied customers in different spheres of society.